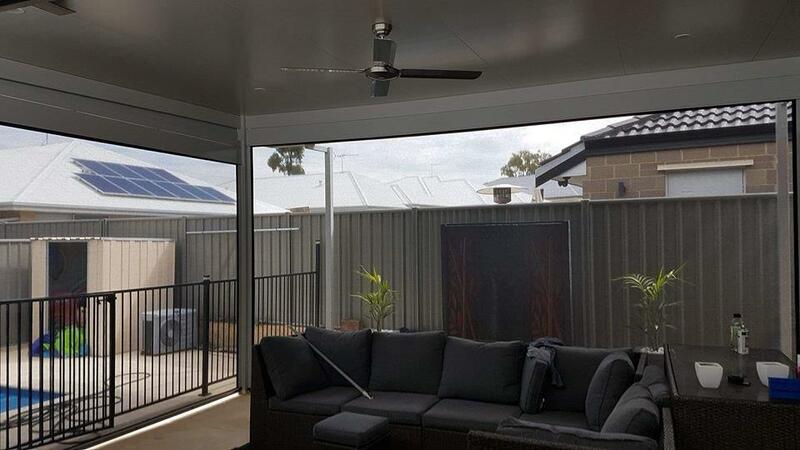 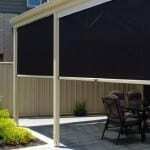 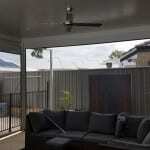 We can provide expert advice on the best way to shelter your outdoor space. 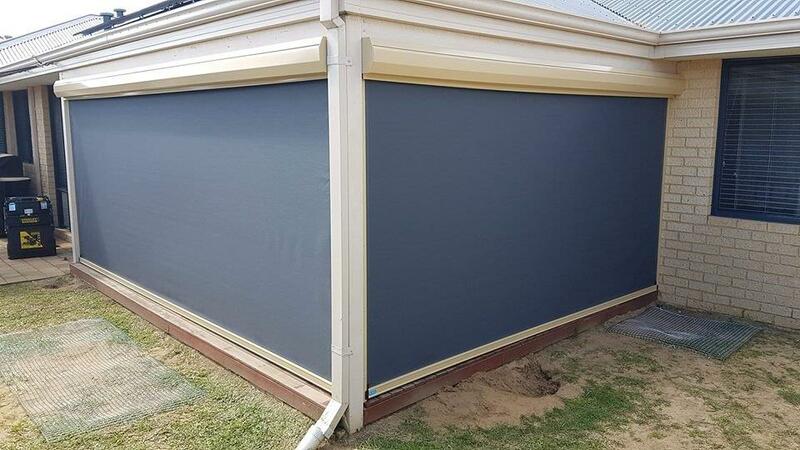 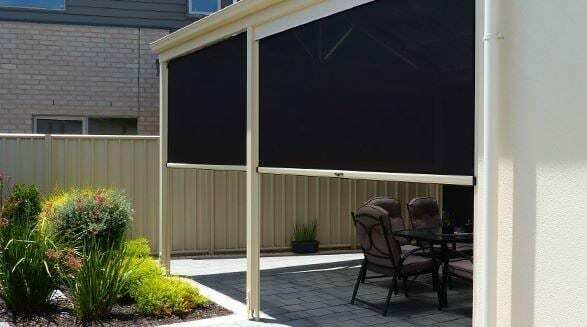 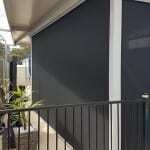 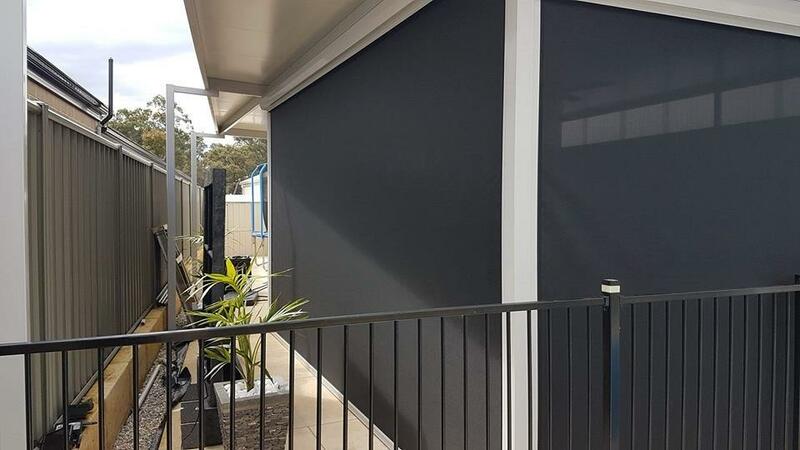 Ziptrak blinds are available in the same array of colour’s and fabrics as the café and Patio Blinds. 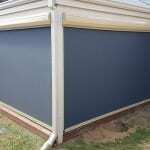 Available in 13 standard powder coated colors, they are long lasting and low maintenance.